- Will The New iPhone SE Mark The Age Of New Generation Smartphones? 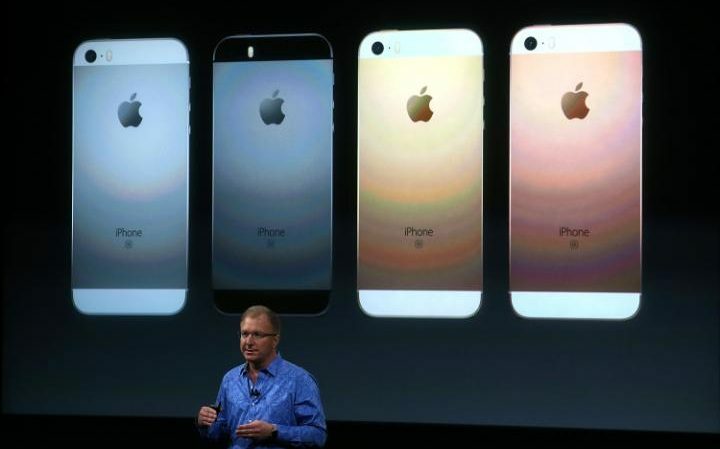 At the Keynote Event on March 2106, Apple had revealed a new version of iPhone to the world; The iPhone SE. We wouldn`t call it entirely new concept as it has similar 4-inch screen size as the 2012 iPhone 5. Questions are, why make a device which is smaller than the current best-selling iPhone 6S and 6S Plus? The Californian`s tech company`s CEO Tim Cook kickstart the event by announcing iPhone had been used by billion users worldwide. Followed by topic about Apple`s contribution to protecting the environment by making use of renewable products. At first glance, the iPhone SE looks like a reborn iPhone 5S. In reality, it is the most powerful 4-inch device ever made. 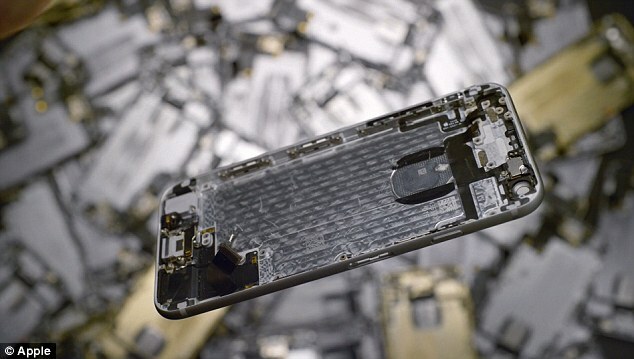 Instead of wasting tons of unused materials used in making iPhone 5S LCD, metal chassis and casing for 5 and 5S, it has been recycled into making a much more powerful smartphone without changing the outlook. Apple had cleverly packed same A9 processor, 12-megapixel camera module, and Live Photo capabilities inside the same 4-inch body of iPhone 5S and rename it as SE. Secondly, the mobile phone industry had been saturated by many bigger 5.5-inch screen devices which one could easily buy at an affordable price of below 300 Singapore dollar. Mostly these type of smartphone is only capable of using messaging Apps like Facebook, Twitter, Wechat. Calling, texting as well as simple games for the older generation citizens, for example, Bejeweled and Minecraft. By releasing a 4-inch device with powerful processor and camera that users can carry easily in their pocket, Apple could tap into a new market. As we all know, Apple had attempted to monopolize the lower end segment of the smartphone market in the form of iPhone 5C in 2012 but failed badly mainly because at that time there are too many competitors having to vie for the budget segment noticeably Xiaomi and Motorola at a much cheaper price range. Fast-forward to 2016, there is only a handful of smartphone which falls in 4-inch or below category and nowhere as capable as the iPhone SE concerning performance. By introducing the latter, first-time iOS users can benefit by experiencing the new UI at S$400 less than the base model of iPhone 6S. Studies show the owner of iPhone 5 and 5S prefers to stick to the 4-inch screen and not to want to upgrade because they are not comfortable with the 4.7-inch iPhone 6S. Now they are more reasons to upgrade with the new iPhone SE, not to mention they can still reuse their personal cases and accessories. The iPhone SE is the result of feedback from customers worldwide to plead Apple not to discontinue the 4-inch series. The result is an excellent device which not only capable of handling multi-tasks as well as taking great pictures but also boasts better battery life than the iPhone 6S. The smartphone will be shipped with iOS 9.3; the latest software update that introduces Night Shift, when trigger in the display setting menu allows automatic adjustment of the backlight to warmer tone thus reducing blue light, which some may find better sleep when using their phone during the night. The iPhone "SE" which stands for Special Edition will be retailing at S$658 for 16GB and S$828 for 64GB version. 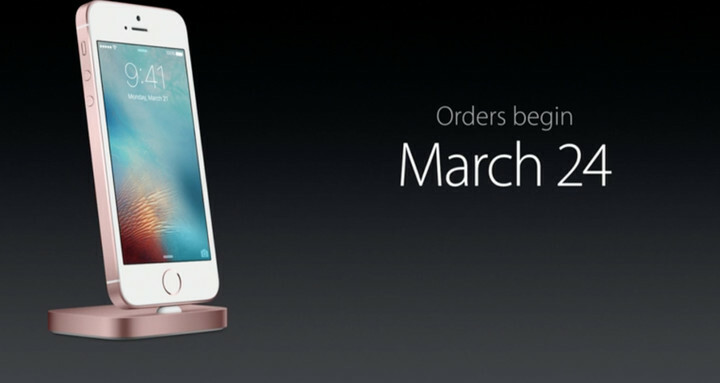 Colourwise, it will come with Space Grey, Silver, Gold and new variant Rose Gold. From March 31st onwards, Singapore will be one of the first-wave countries to receive, followed by the rest of the world in May onwards. Will other Android smartphone makers follow Apple and starts to bring in smaller, but powerful devices into the untapped market? Let`s wait and see.